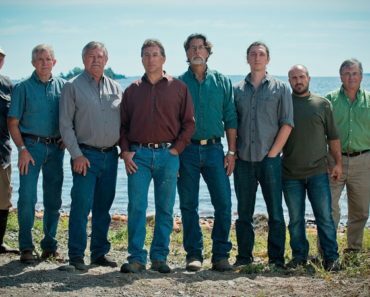 Can "The Curse of Oak Island" Continue After this Season? Currently, The Curse of Oak Island is on its fifth season. So far, the people behind the series have managed to find nothing but coins, metal fragments, pottery shards, and other evidence of previous human presence, which might be interesting to some archaeologists but tend to be more than a little bit disappointing for viewers who have been primed by stories of fabulous treasure. 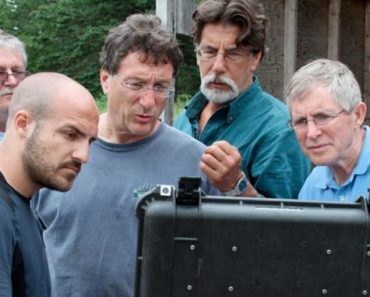 The fifth season of The Curse of Oak Island is still ongoing, but considering the less than impressive results so far, it seems probable that it will have much the same conclusion as the previous seasons. 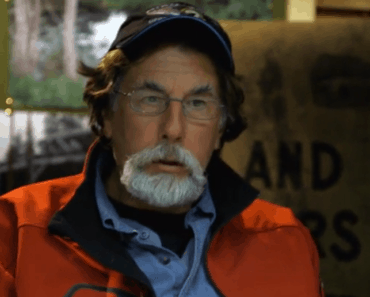 Can The Curse of Oak Island Continue? As a result, it is natural for some people to wonder whether The Curse of Oak Island can continue on for a sixth season. 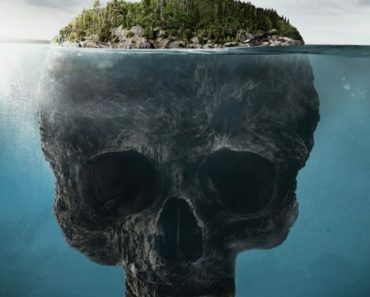 After all, the series has reached the point where it is now speculating about the titular island being the burial place of Sir Francis Drake, who must have visited Canada at some point in his storied career because there is no proof that he ever visited Canada at some point in his storied career. Granted, there are theories that Drake did visit what would become Canada during his circumnavigation of the Earth, but the problem is that those theories are related to British Columbia, which has a coast on the Pacific Ocean rather than the Atlantic Ocean. Furthermore, it should be mentioned that Drake is known to have been buried at sea situated close to the Panamanian coast, where he was raiding Spanish possessions when he succumbed to dysentery. Summed up, to say that The Curse of Oak Island is grasping at straws might be an over-charitable description of the situation at this point in time. With that said, this is nothing new for the series. 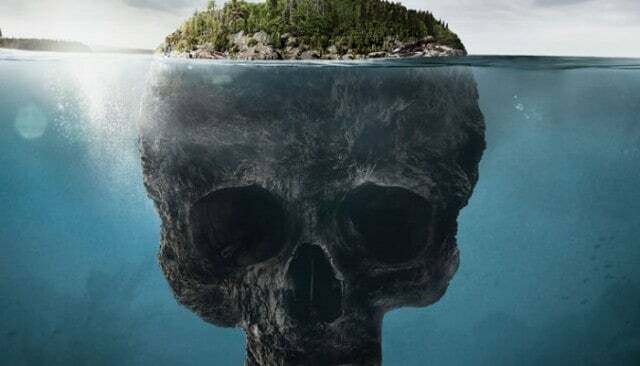 After all, previous theories presented on The Curse of Oak Island have been no better. For example, there was the speculation of Aztec treasure, which is hilarious because while the Aztecs built plenty of wooden vessels, those wooden vessels were used for freshwater rather than saltwater travel. As a result, there doesn’t seem to have been significant contact between the Aztecs and even the indigenous people of the Gulf of Mexico. Never mind a place as far as Nova Scotia. Likewise, other theories have ranged from the lost plays of William Shakespeare to the lost treasure of the Knights Templar because of course the Knights Templar would come up in feverish theorizing. 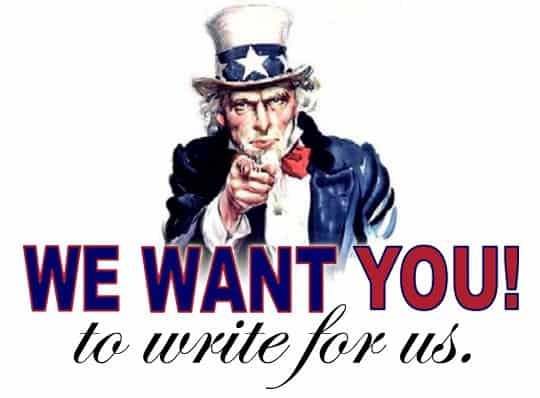 Regardless, the gist of it is that The Curse of Oak Island is more than capable of continuing to grasp at straws because it has shown no previous signs of hesitating at grasping at straws, meaning that it can continue to tap into what can seem like an infinite pool of baseless theories for seasons and season to come. 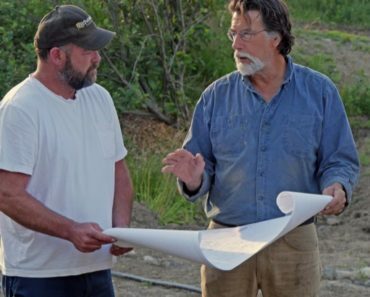 As a result, what could stop The Curse of Oak Island would be either a loss of interest from its main cast or a loss of interest from its viewers. So far, there are no real signs that either one has lost interest in the series, meaning that there is no real reason to suspect that there won’t be a sixth season at some point in the future. Still, the fifth season hasn’t finished broadcasting, so it is best to wait and see how people react to the rest of the season before speculating too much on the matter.